Teacher Emergency! 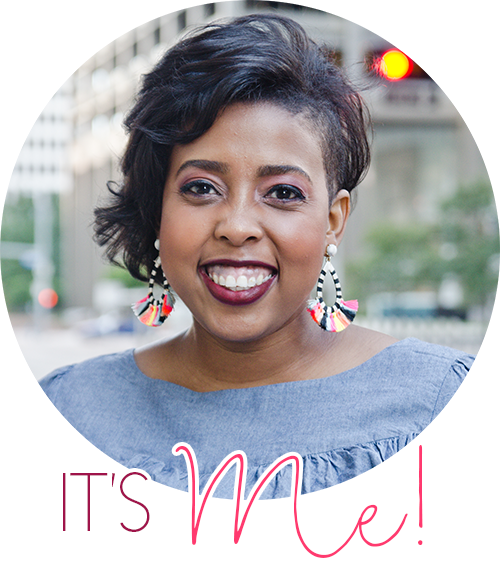 You might want to grab your purse and read on your way out the door! Hello to my new followers! So excited that you're here! Go to Michael's now. Go. 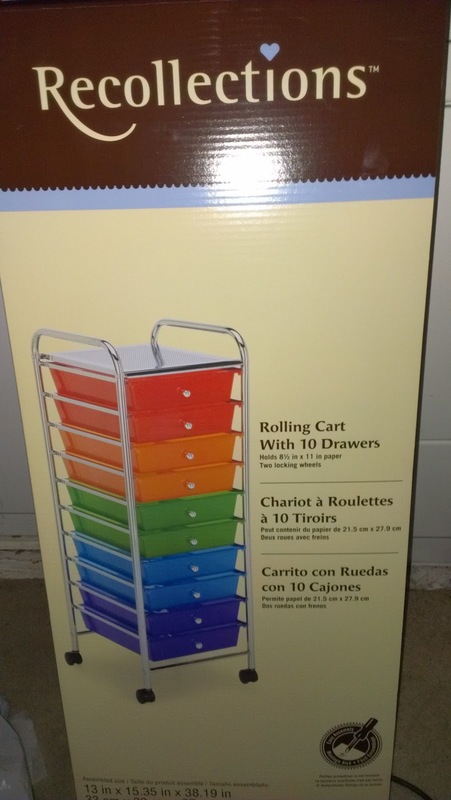 They have rainbow colored caddies for $3. I bought 4...I would have bought more but they were all out. Those things go fast. Here's a pic. 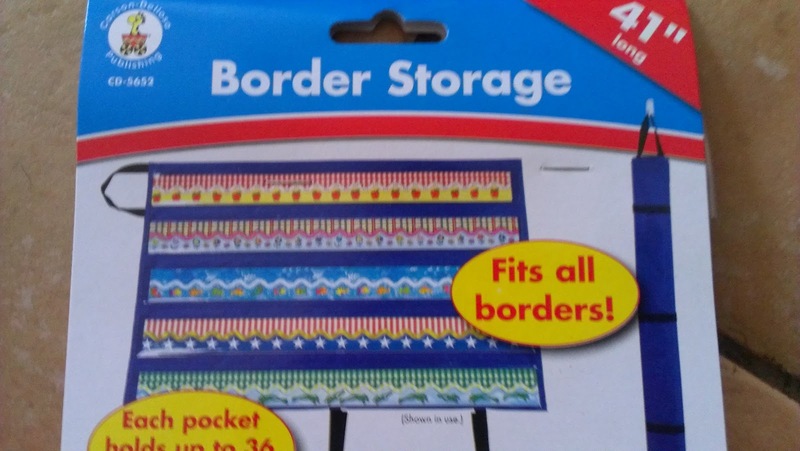 I also bought a border organizer because I thought it was 2.50. In reality it was 14.99 but I had a 50% off coupon so it came to 7.50. Pretty awesome. Here it is. What!?! I was so happy! Talk about a steal! So run yourself to Michael's now. They are only on sale today. Download the Michael's app to make sure you get all the coupons too! 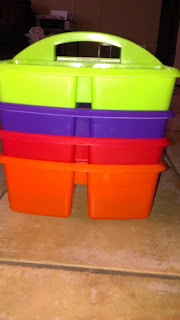 Here's a pic of my organizers! 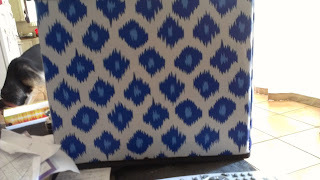 Also...a few days ago I made a purchase through the site Bungalow. They have the cutest stuff! I had a coupon from PlumDistrict (if you haven't heard of them go here and sign up now. 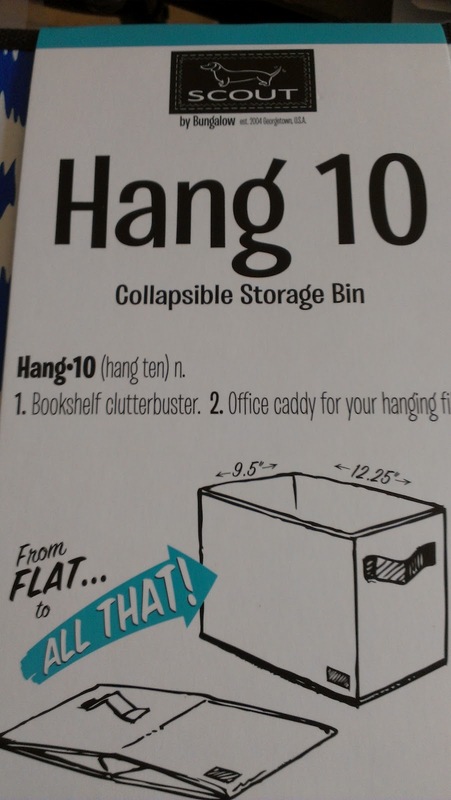 It's like Groupon but cuter) for Bungalow so I went ahead a purchased two of their Hang 10 boxes. 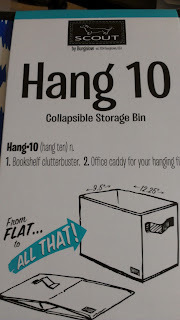 They fit hanging files perfectly. These things are awesome because they are collapsible and water proof! They have adorable colors. With my coupon I got two of them for a total of $30 (with shipping)! Not bad. Here's a pic. 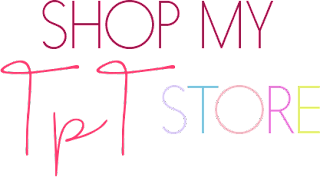 Sorry this post is only about shopping but...shopping is awesome! I've been wanting that rainbow caddy.... I just might have to go to Michaels... 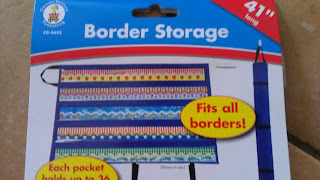 I also just got one of the border organizers, it's pretty much the best thing ever! Great finds-wish we had a Michaels close by! Wow! Michael's seems to be the place to go this year. I've heard a few people raving about the deals at Michael's. That organizer for $29.97...I am SO there! Thanks for sharing your finds! Oh my goodness! Our Michael's closed! :( Another field trip for me is in the near future!